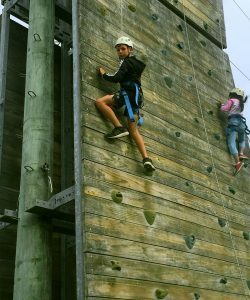 This is an excellent activity that tests physical coordination, agility and endurance. 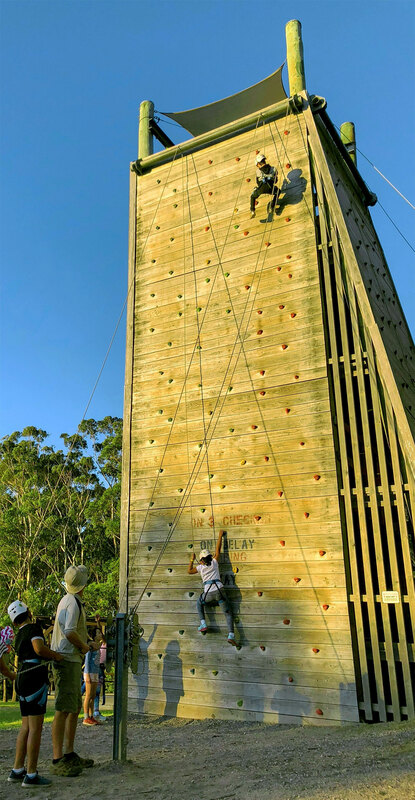 It also tests participants problem solving skills as they attempt to pick the best path from the bottom to the top. 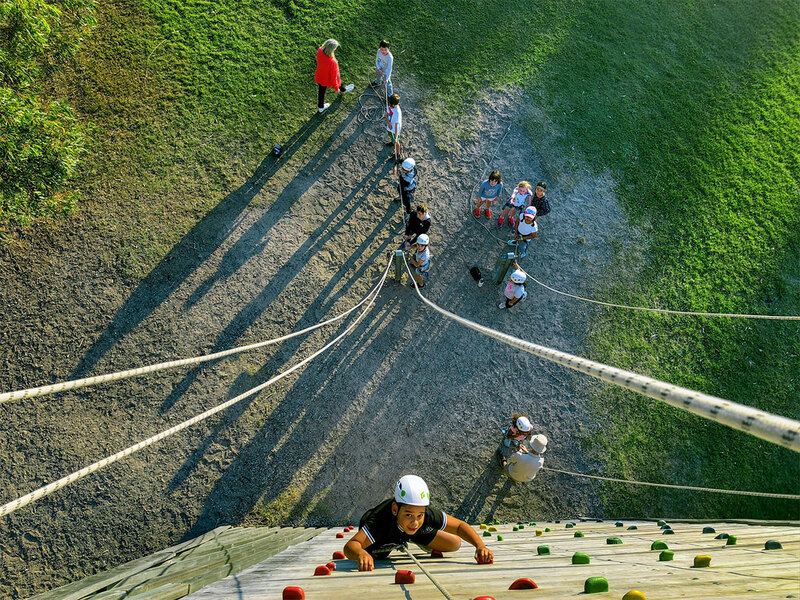 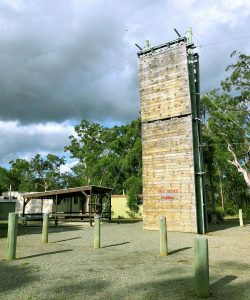 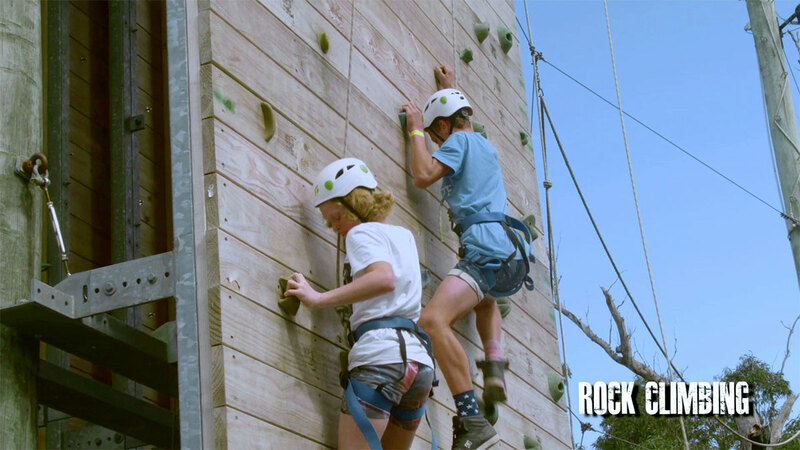 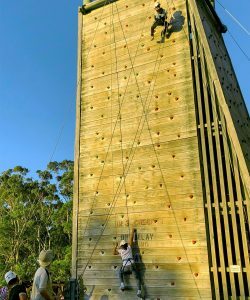 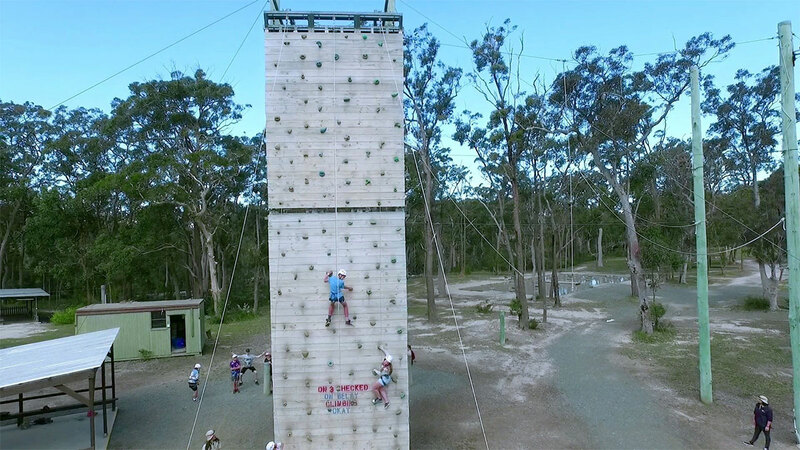 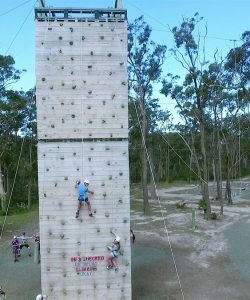 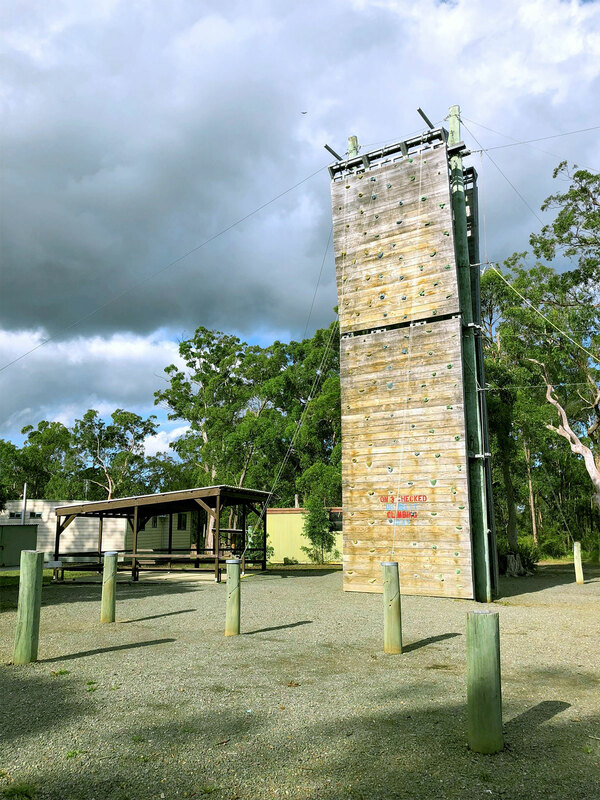 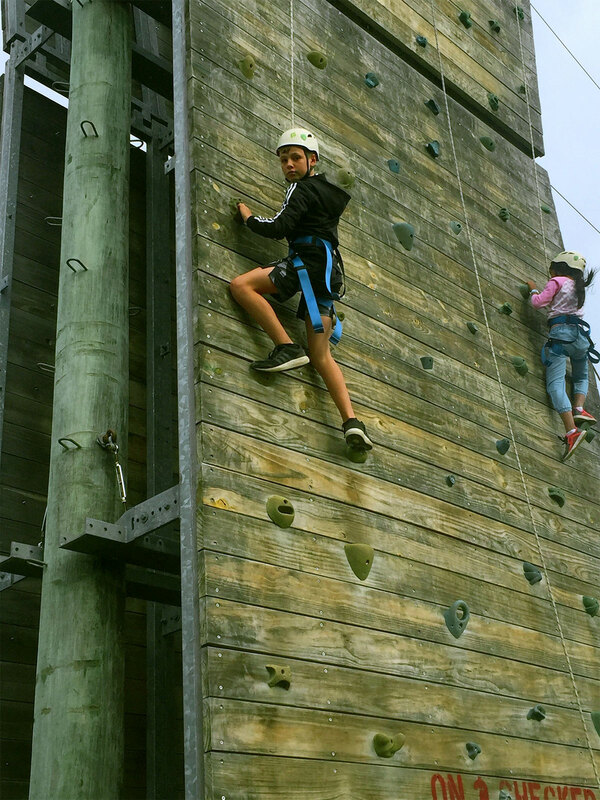 We provide a 15m artificial outdoor tower that 6 climbers can tackle at the same time. 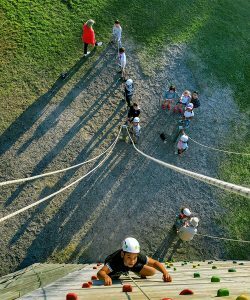 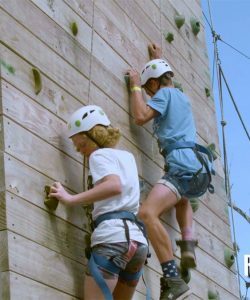 Trust and teamwork are also important as climbers are belayed by teams of their peers. 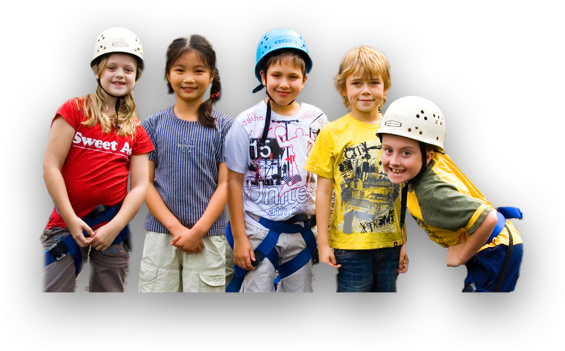 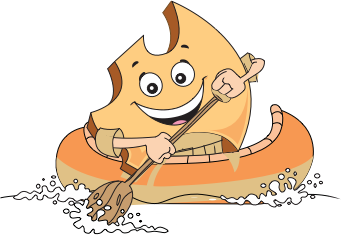 With an activity as valuable as this, it is easy see why it’s so popular.